Thanks to the endless avarice of the NOG (New Ownership Group), we can all look forward to even more defiling events at Fenway Park through their Fenway Sports Management unit. 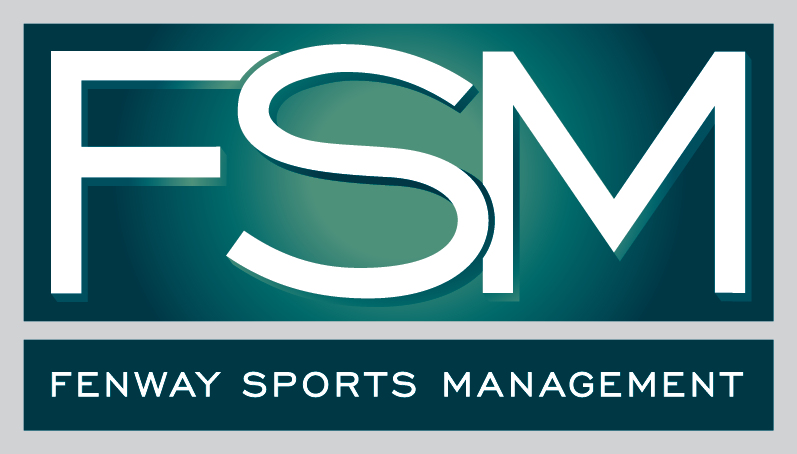 Proudly touting the abuse of the ancient baseball park, FSM is looking for even more non-hardball events in the future—you know, primo stuff like hurling and foreign soccer. It's amazing how—out of one side of their mouths—the NOG practically deify Fenway as a priceless heirloom, then they treat it like a 105-year-old used car. Hypocrisy, thy name is John Henry.